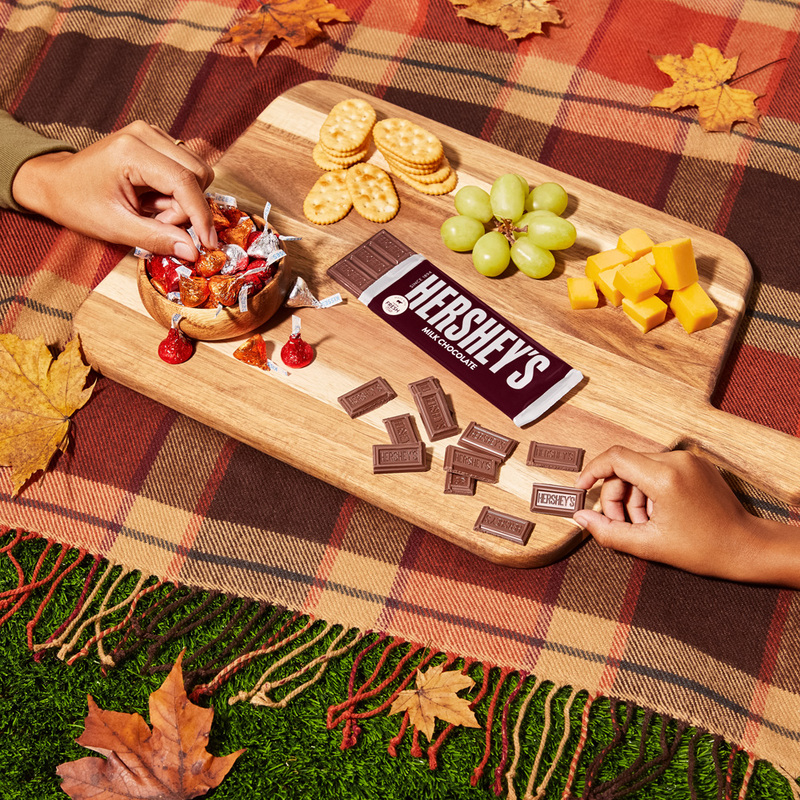 Hershey's wanted a fresh look for their social media to highlight in the fall months. Archer created a series of thematically autumn gifs with back-to-school, football sunday, and Halloween vibes with the creative team at Arnold Worldwide. 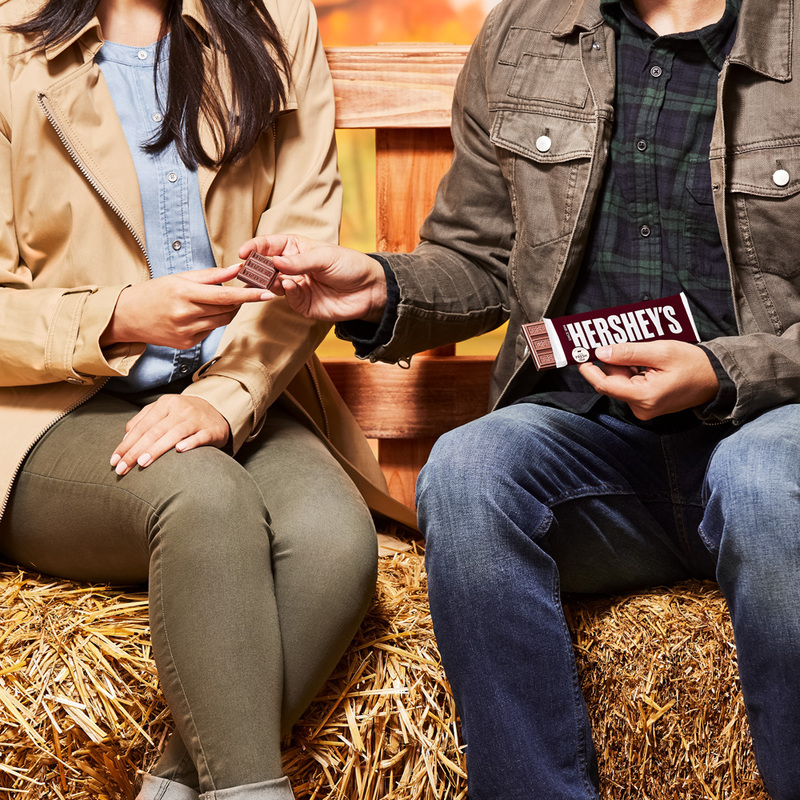 With a playful mix of spooky moments and a warm autumnal palette, she enjoyed the opportunity to bring these family fun concepts to life with set designer Jerry Schwartz & wardrobe by Cannon.